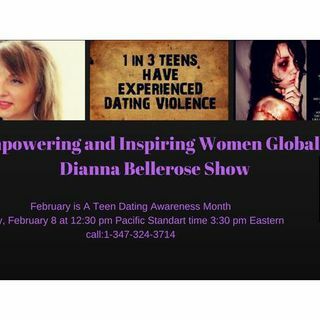 "Teen dating violence can be physical, emotional, or sexual, and includes stalking. It can occur in person or electronically, which includes texting, social media, and other online applications. In a recent national ... See More survey[12.1 MB], 8 percent of high school students reported physical violence and 7 percent reported that they experienced sexual violence from a dating partner in the 12 months before the survey. Victims of teen dating violence are more likely to experience symptoms of depression and anxiety. They might also engage in unhealthy behaviors, such as using tobacco, drugs, and alcohol." https://www.cdc.gov/features/datingviolence/index.html?